Often known simply as El Maestro, Hernan Cattaneo has become a global sensation over his three-plus-decade career as a DJ and producer. The Argentinian artist has not only played a pioneering role in the growth of international house and techno – he’s also label head at the iconic imprint Sudbeat. 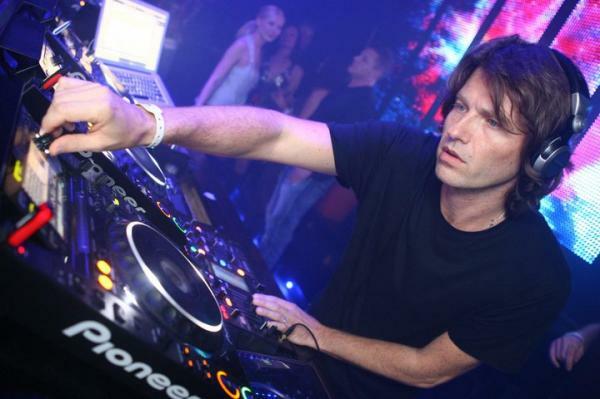 Cattaneo has over 11 albums, 30 singles and 50 remixes under his belt, and we can imagine there is much more to come. Purchase tickets and find more details for tomorrow night’s show here. If you don’t know his name yet, you should – the up-and-coming tech house heavy-hitter plays on our Funktion One system for his first time this Friday. 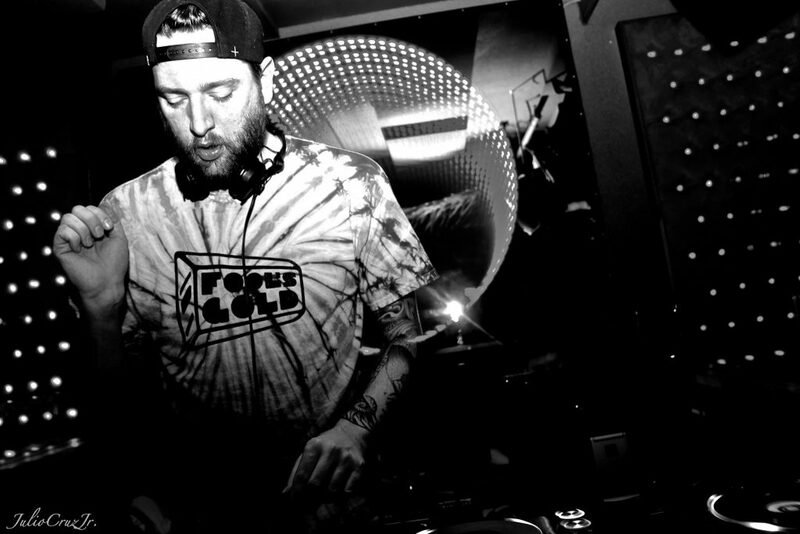 With releases on Lee Foss’ Hot Creations label, as well as Relief Records and Moon Harbour, he’s made quite the mark on the scene and has so much more to share, too – like his infectious basslines. Haven’t gotten your ticket yet? Head here to do so. This Atlanta, GA-based DJ and producer holds a three-fold charm: he calls himself a “purveyor of feel good house music, funk connoisseur” and “Southern gentleman.” Time and time again, he has proven to be an insanely fun force behind the decks – see it for yourself this Saturday. Make your weekend plans with us – details and tickets can be found here. We’re excited to host a special event this Sunday night: a fundraiser for Peter Hazel’s Burning Man art piece called “Bloom.” It’s a 40-foot-tall jellyfish made up of more than 2,000 glass jellyfish, fused together to create one of the most intricate pieces on playa. He hopes to bring it back to Burning Man this year – and is hosting Davi and Groove Cartel to raise funds in order to do so! 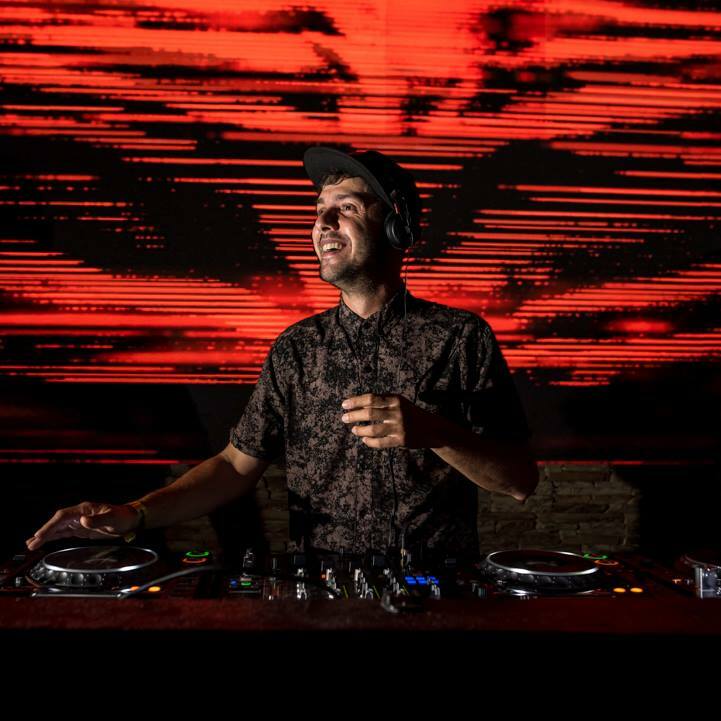 Davi brings the LA underground vibe with his deep, dark house and techno beats; he’s put out tracks on labels including Anjunadeep, Rebellion and Crosstown Rebels. Groove Cartel, a duo made up of Cary White and William Gonzalez, bring the one thing they know best to their shows: (you guessed it!) the groove. Show your Sunday some love and support a stellar art project! Purchase your tickets here.